Welcome to the Dental Laboratories group of SmartGuy.com. Feel free to interact with other professionals from across the world. You can find professionals, find deals on services, find professionals who might barter, or simple post questions, comments, or suggestions. Dental laboratories manufacture or customize a variety of products to assist in oral health care. These dental laboratory products can include crowns, bridges, dentures and other dental products. 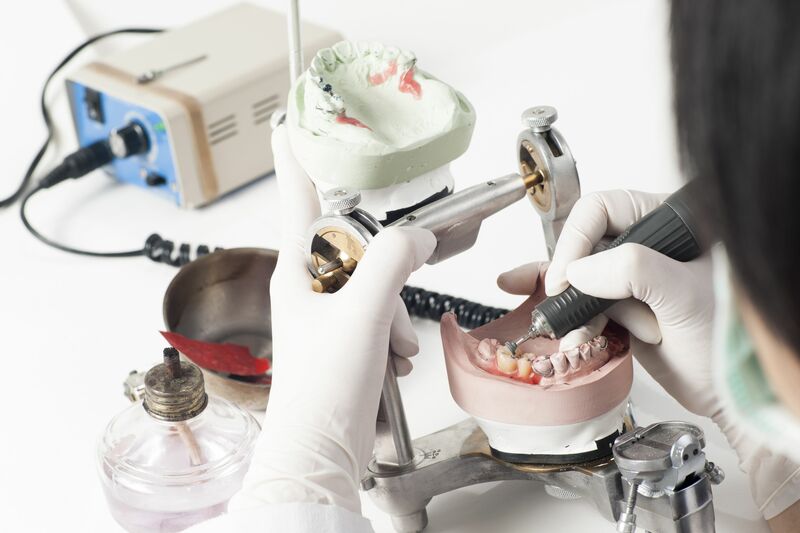 Dental lab technicians follow a prescription from a licensed dentist when manufacturing these items, which may include prosthetic devices such as denture teeth, implants and therapeutic devices such as orthodontic devices.